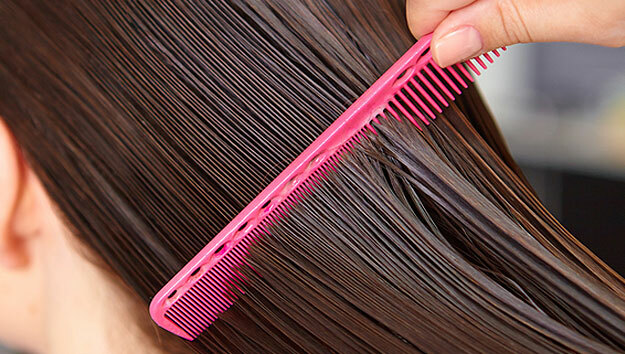 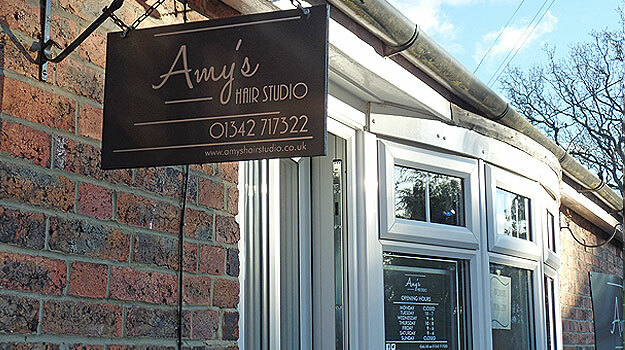 Amy’s hair studio is a family run business. 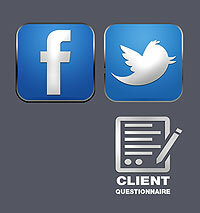 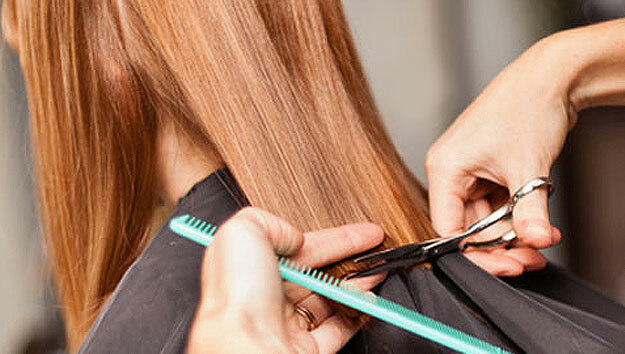 We provide professional service to all our clients, your needs being the most important factor. 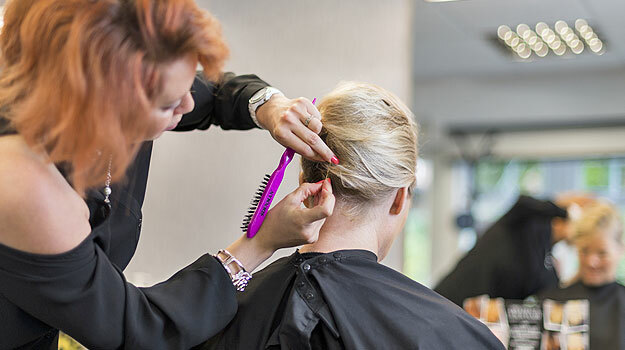 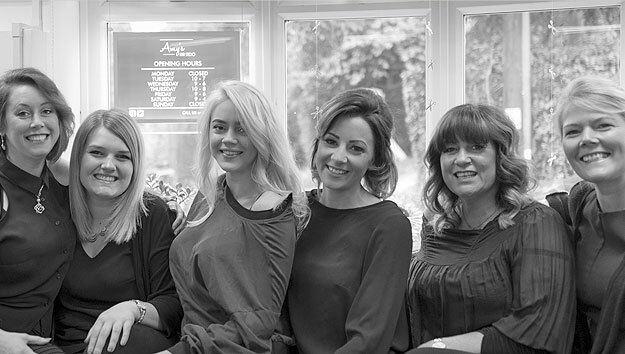 Our friendly staff will make you feel most welcome in our fresh new look salon, you can enjoy complimentary refreshments, sit back and relax while we take great care to give you the absolute look you are after. 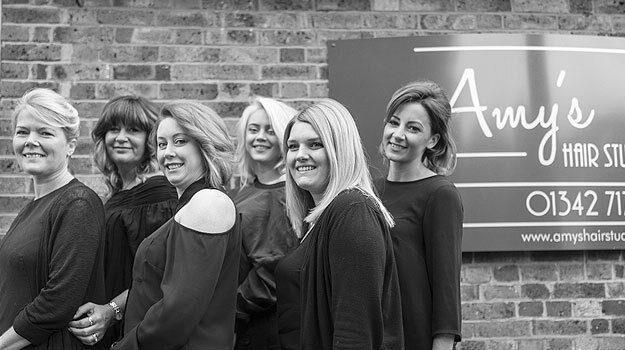 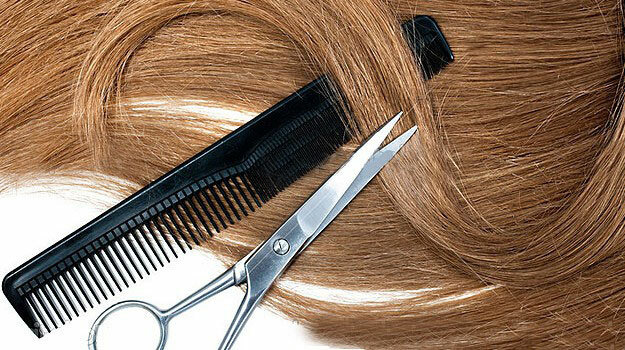 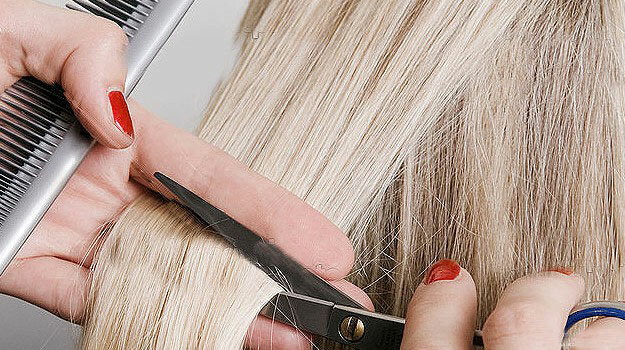 We use Wella, Goldwell, L'Oreal and Kadus products which are also available to purchase so you can keep your hair looking just as good at home. 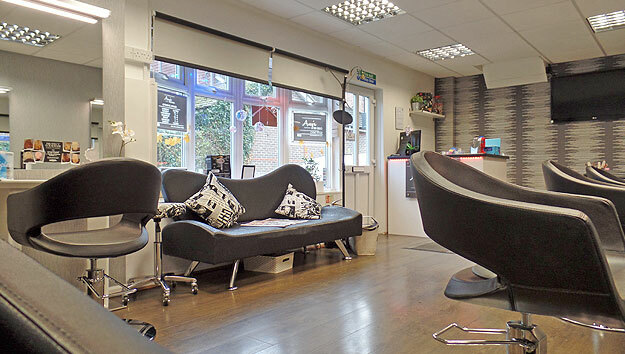 We also offer Gel nails, our staff being trained in gelllux nails. 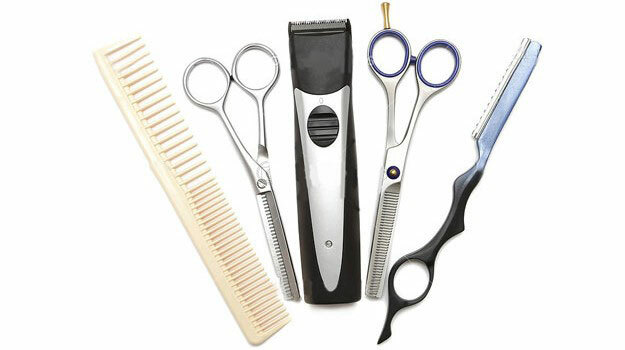 So whatever your needs why not pop in or check our website for special offers on the news page!